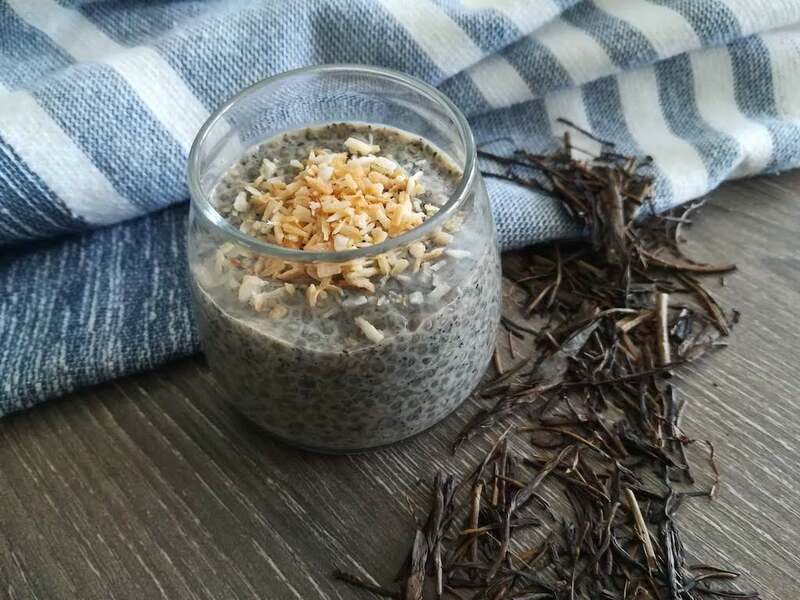 Hojicha Chia Seed Pudding – Hojicha Co.
Hojicha Chia Seed Pudding is the perfect make ahead treat for busy mornings. Simply combine four ingredients the night before, and all you’ll need to do when you wake up is grab a spoon. If you’re feeling fancy, sprinkle some toasted coconut on top for tasty crunch. Thanks to the nutritious chia seeds, you’ll be full for hours. Don’t want to wait overnight? No problem! If you heat the non-dairy milk first, your Hojicha Chia Seed Pudding will be ready in just 3 hours. This means it will be ready for a mid-morning snack, or an afternoon energy-boost. Grind 2.5 tablespoons of loose leaf hojicha using a spice grinder, coffee grinder, or the grind function of a food processor. Combine 4 tablespoons of whole chia seeds and the freshly ground hojicha powder in small bowl. Optional: Pour 1 cup non-dairy milk into a saucepan, and heat on low until steam appear. Pour the non-dairy milk into the small bowl, and mix with the chia seeds and hojicha powder. Add 1 teaspoon of maple syrup into the small bowl and mix. When ready to eat, toast 1 tablespoon of unsweetened shredded coconut in a pan over low heat. If making ahead, keep the toasted coconut separately to ensure it remains crisp. Sprinkle the toasted coconut over your chilled hojicha chia seed pudding, and enjoy! *The Hojicha Chia Seed Pudding takes approximately 8 hours to firm up with cold non-dairy milk, or 3 hours when warm non-dairy milk is used. In addition to shortening the waiting time, heating the milk enhances the flavor of the hojicha powder.